For a report of this trip, written by Katharina Bechler, Director at Schloss Philippsruhe, see the CODART eZine (winter 2015). From 11-17 October 2015, CODART traveled to the Midwest, USA. This study trip was open to both Members and Patrons of CODART. Within one week the CODART bus took us to the fascinating collections of Dutch and Flemish art in museums in Detroit, Toledo, Oberlin, Cleveland, Dayton, Cincinnati, Indianapolis and Chicago. You are invited by CODART members from the Midwest museums to visit their collections and discover the hidden treasures of the Midwest. You will see highlights of the collections, study paintings and works on paper up close and discuss issues raised by our hosts and participants. Doors that usually remain shut, will be opened for the occasion. 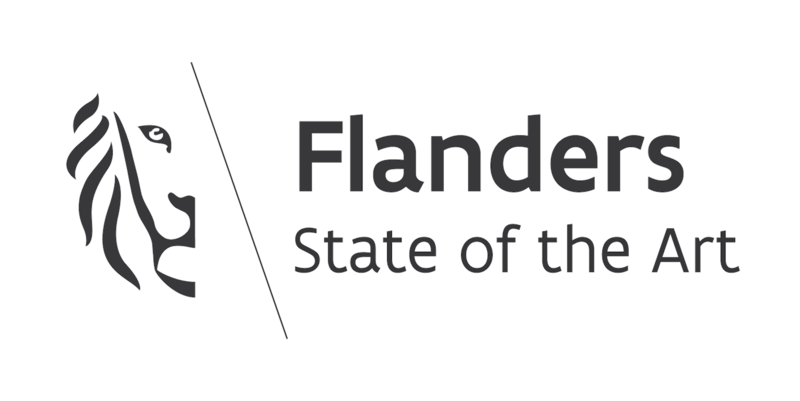 The densely packed program will give you the opportunity to learn as much as possible about Dutch and Flemish art in the Midwest, with of course room for networking as well, for instance during the hours on the bus. While enjoying refreshments, CODART members George Keyes and Yao-Fen You will make these hours worth your while and share their knowledge of the Midwest and its collections. Thanks to our members in the Midwest, we have also been able to include visits to private collections. Participants that want to spend more time in the USA, can add Boston to their itinerary. 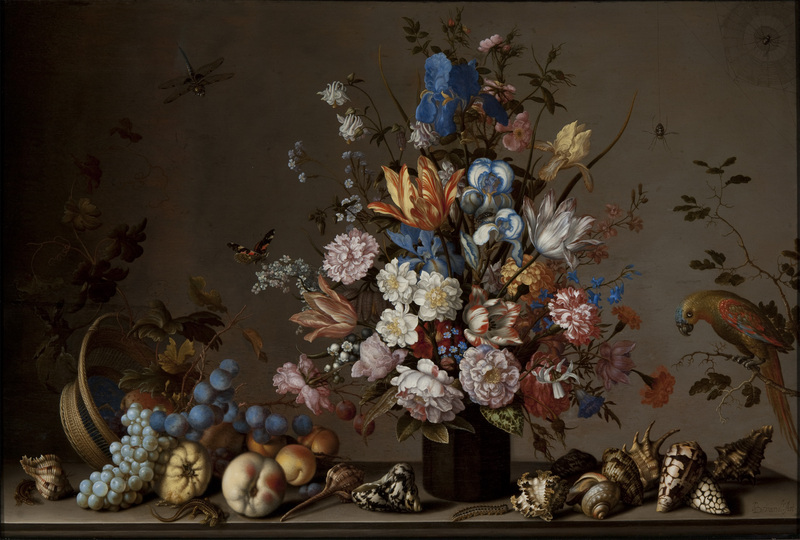 Ronni Baer invites you for an exclusive preview of the exhibition Class Distinctions: Dutch Painting in the Age of Rembrandt and Vermeer in the Museum of Fine Arts in Boston, on Saturday October 10, 2015. Please find more information on our registration page. Make sure to register soon, as many members have already expressed their interest and spaces are limited. Please find all the information you need below or navigate using the sidebar on the left. George Keyes, former Curator of European Paintings at the Detroit Institute of Arts, has been of great help to CODART in shaping the itinerary of the Midwest study trip. Please read his introduction in which he welcomes you to the Midwest and describes the route we will follow and the highlights we will visit. Please click here to see the study trip program. Details of this program remain subject to change. On this page you can find the registration forms and practical information. Find out more about the collections we will visit.